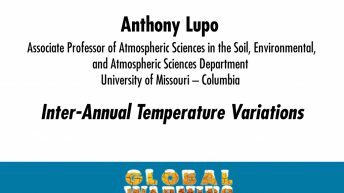 Anthony R. Lupo is an associate professor of atmospheric sciences in the Soil, Environmental, and Atmospheric Sciences Department at the University of Missouri -Columbia and chairman and director of graduate studies for the department. 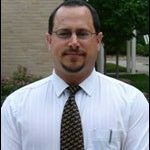 His research has been in the areas of large-scale atmospheric dynamics, climate dynamics, and climate change, and he has several peer-reviewed publications in each of these areas. 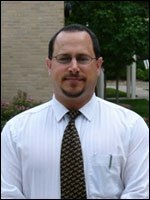 He was a Fulbright Scholar during the summer of 2004 to Russia, studying climate change at the Russian Academy of Sciences in Moscow. 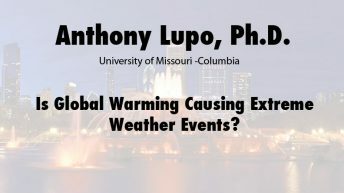 Additionally, he has served as an expert reviewer and/or contributing author to the Intergovernmental Panel on Climate Change (IPCC) Assessment Reports. In 2007, the IPCC shared the Nobel Peace Prize with Vice President Albert Gore, Jr.